Descriptions:Easy crimping with normal tool. Quick installation without striping wire job . 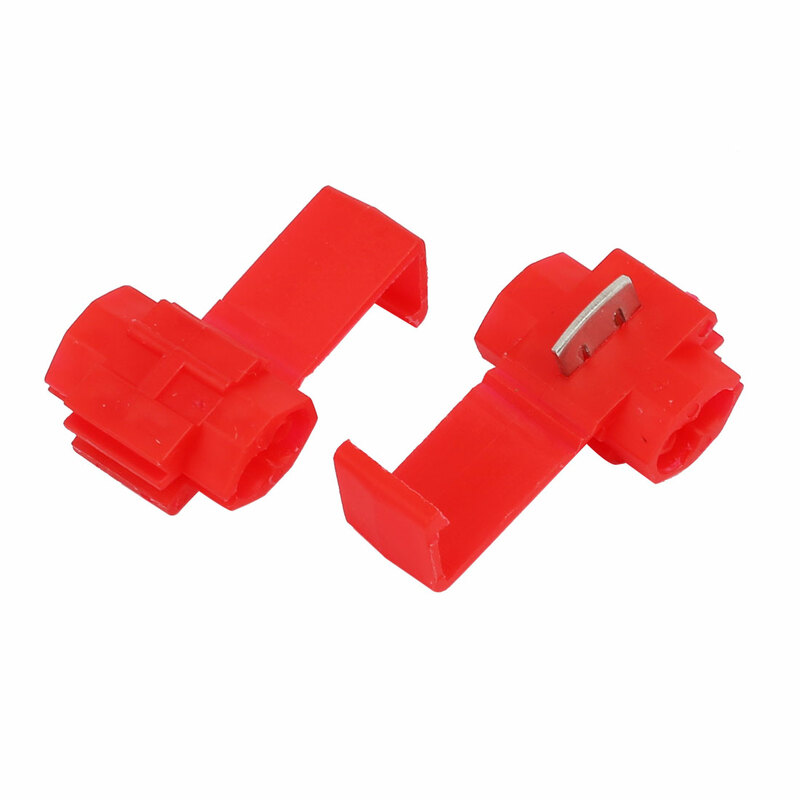 These are a quick and reliable way of connecting cable wire. Widely used in car auto wire connecting work.